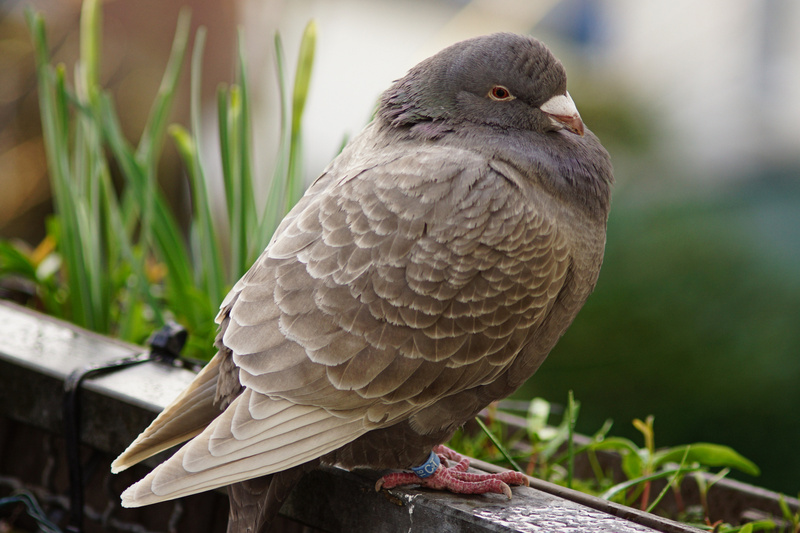 I think the Pigeon is off somewhere building a nest, but I’ve got a few photos of it left! 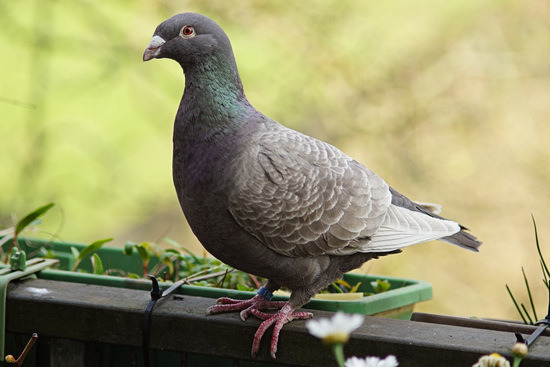 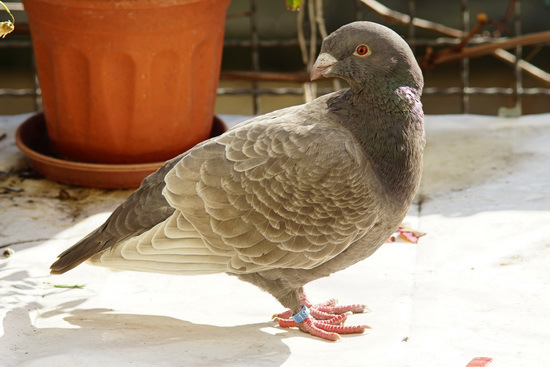 The Pigeon really loved to get close to the human occupying its balcony! 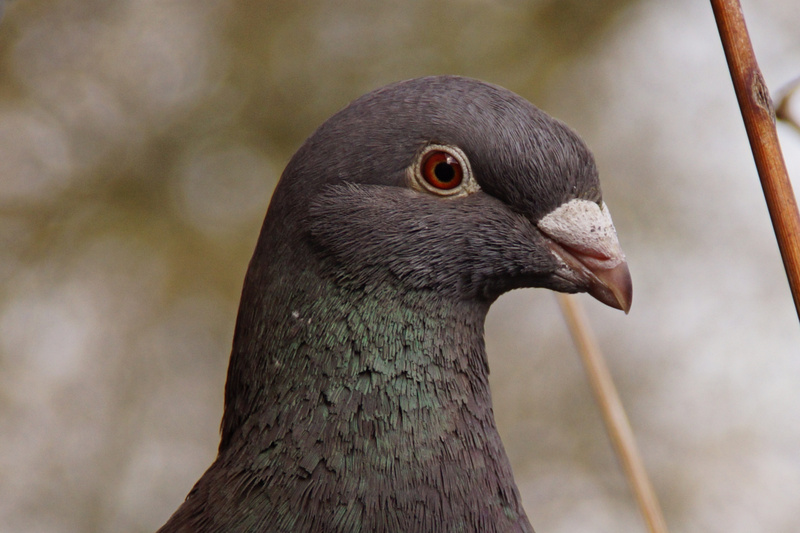 Sadly, the Pigeon hasn’t been visiting for a few days, but I do have a couple of photos left. 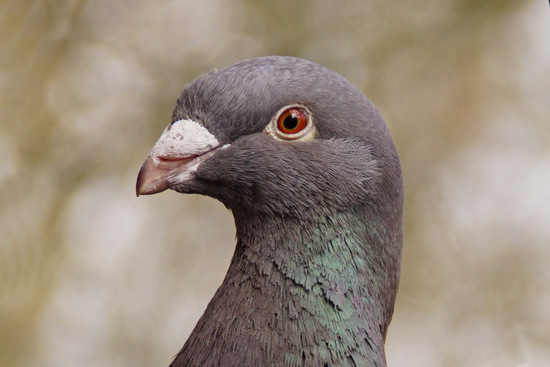 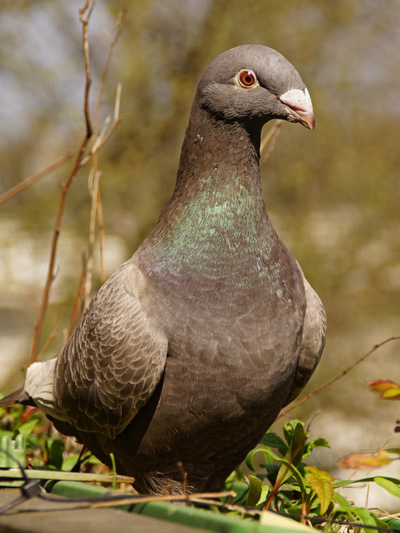 I think the pigeon was actually posing for me! 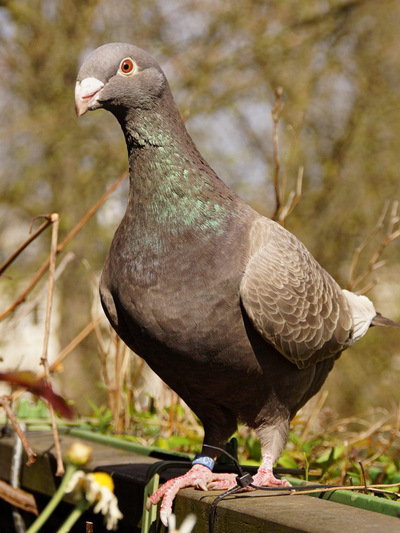 Such a diva, it must be a lady pigeon! The Pigeon loves the sun and it only appears when it’s at least a little bit sunny! 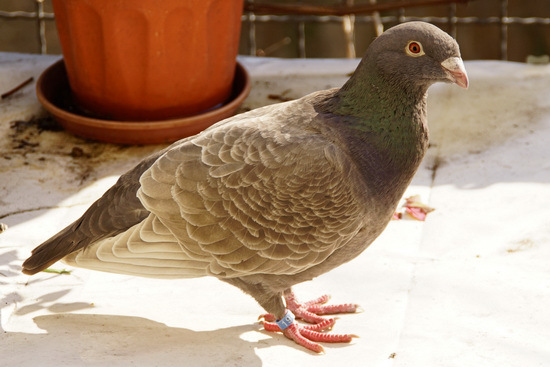 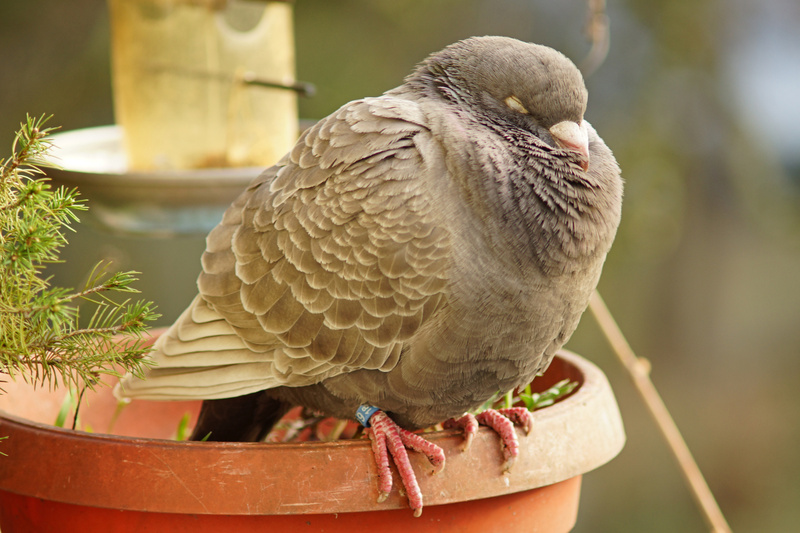 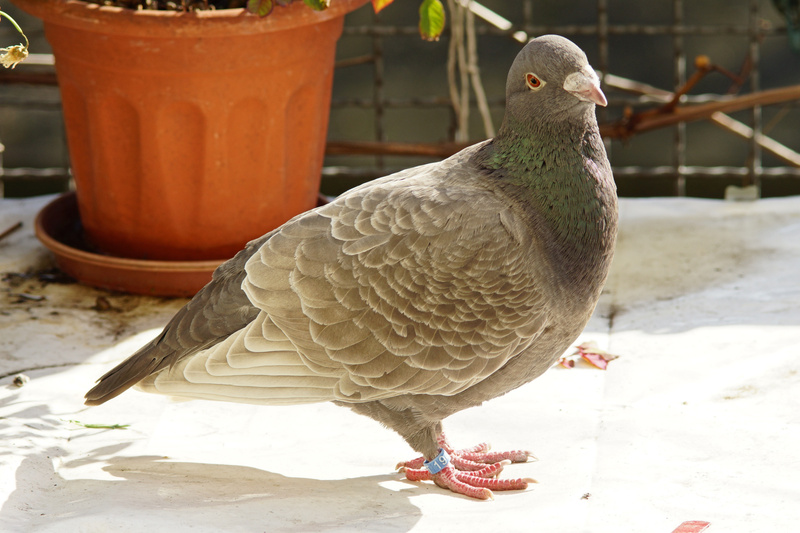 Sometimes, my Pigeon visitor even sleeps on the Balcony.